Dr. Mark Figler graduated with honors from Life Chiropractic College in Marietta, GA in 1993. He is originally from Rochester, N.Y.
Dr. Figler has been heavily involved in exercise, fitness and nutrition since high school. As a competitive body builder he won the Mr. Atlanta bodybuilding championship in 1992 while in chiropractic college. Today he is still very active in the areas of fitness and nutrition. He is also an avid golfer who enjoys working with other golfers to help manage and prevent injuries and maximize performance. 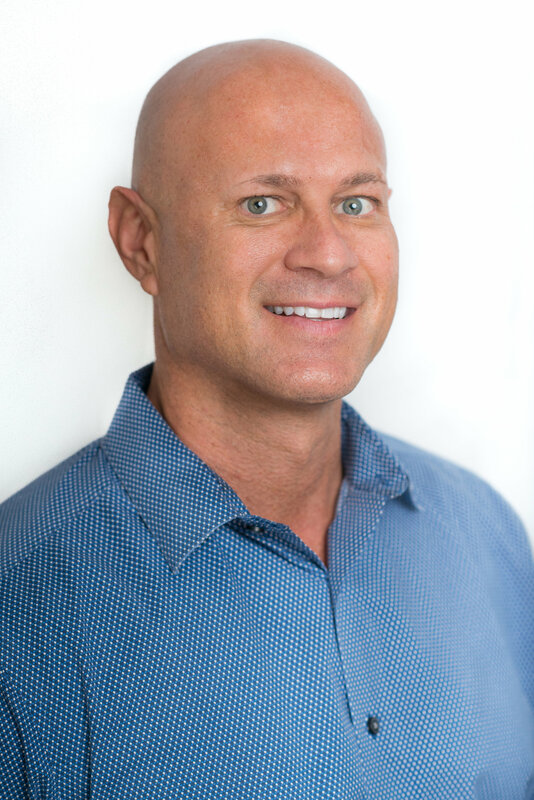 Dr. Figler continues to travel regularly to continue his education on important subjects such as rehabilitation, core strength training, nutrition and the latest advances in technology and research in his field. He embraces the philosophy of overall wellness and injury and sickness prevention through a healthy lifestyle and regularly speaks at local community organizations and businesses on a variety of health subjects.